Rated 4 out of 5 by Dm0803 from Almost joined the Russian Mafia I bought this on a whim to try and help my skin, it has worked wonders on a recent trip to the hospital a Russian man thought I was wearing makeup I looked that good! Rated 4 out of 5 by Wilbo from Quality product Been using the exfoliating cleanser now since it's initial launch, and still find it it to be the best product on the market even used on a daily basis for achieving clean skin prior to moisturising. Rated 5 out of 5 by Andy567810 from Tiny tiny amount need to do a great jo I don't know how they do it but literally you need a pea sized amount to thoroughly cleanse and exfoliate. It just seems to cream up into a large amount and goes a long way over the rest of the body. Clean, fresh and soft - great stuff. Rated 4 out of 5 by Robiul from Quality Product with a feel good factor I am usually very fussy with face products as I have sensitive skin and do not like gels or creams that leave the skin feel very dry. I have tried this cleanser for a couple of weeks now and it does feel very nice. It is on the expensive side and I probably wouldn't use it generously everyday. However, the days I have a meeting at work or before going out somewhere it is a treat. Applies very well on face and leaves a refreshing feel. 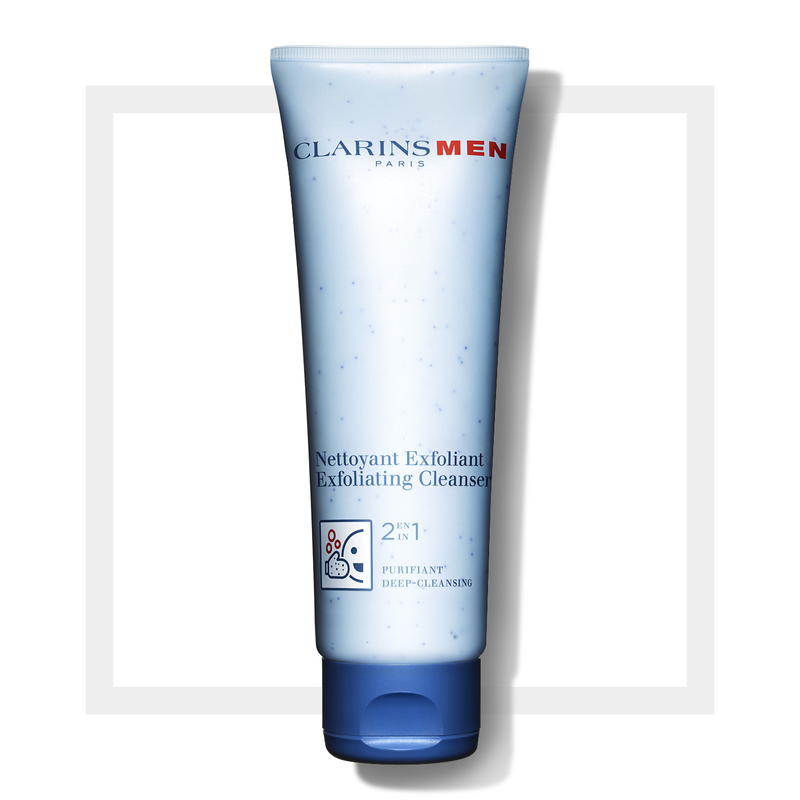 Rated 5 out of 5 by Ribena from Essential skin care for men Both my husband and teenage son use this product, it's an essential cleanser for men. Really helps with teenage skin as well as my husbands oily skin.